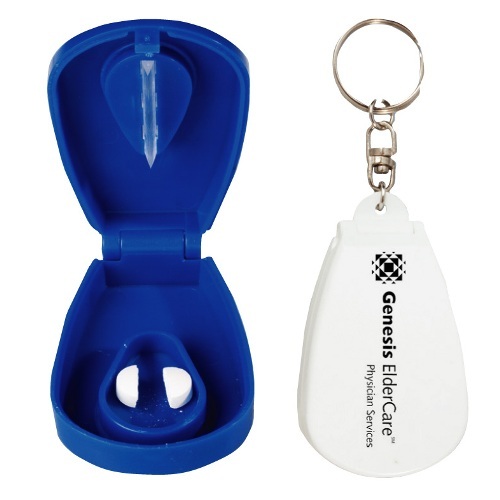 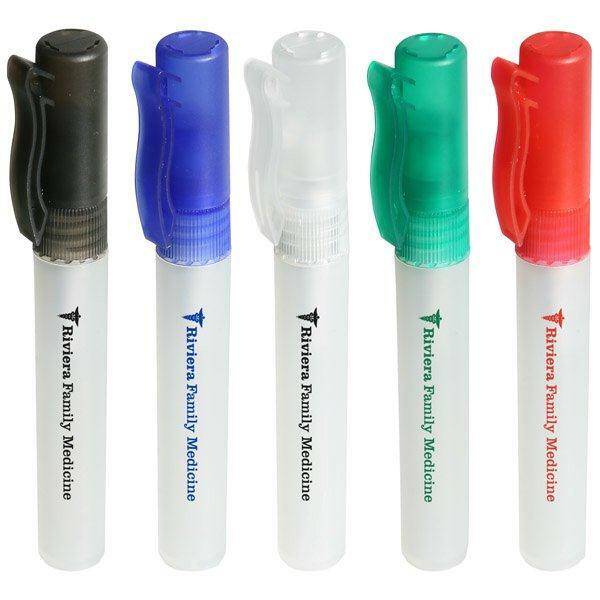 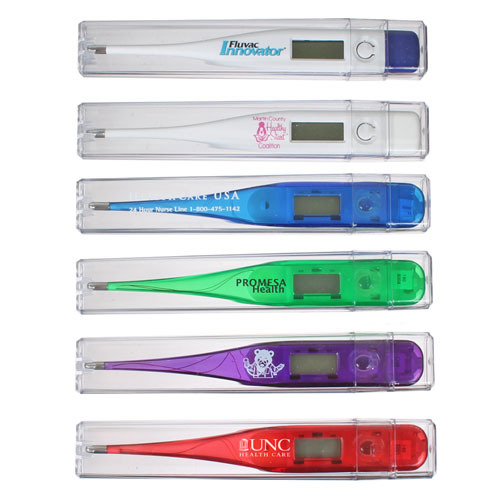 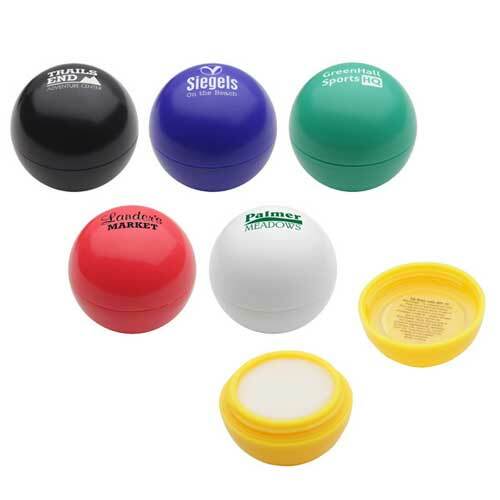 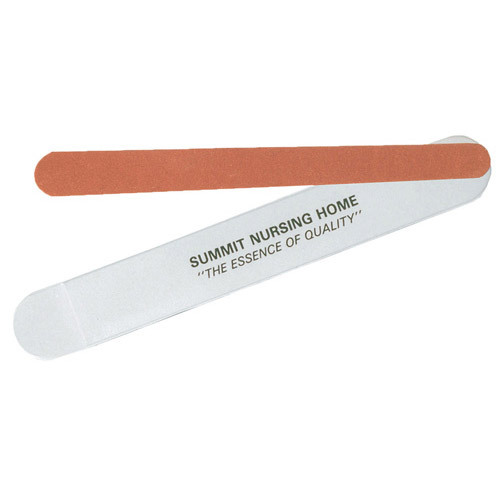 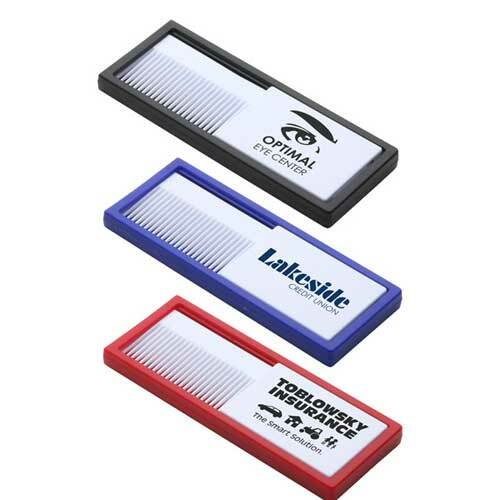 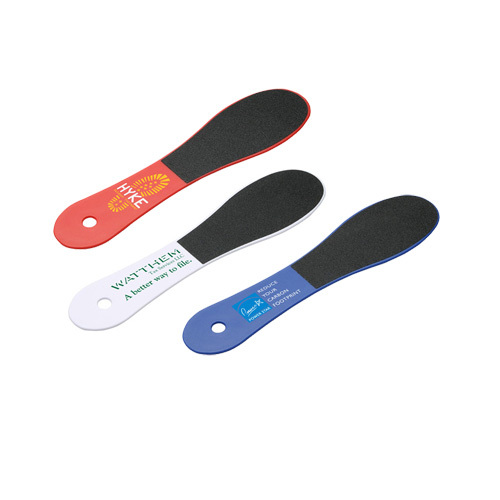 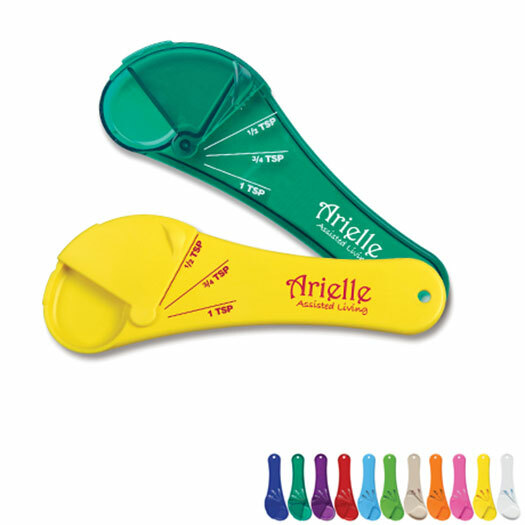 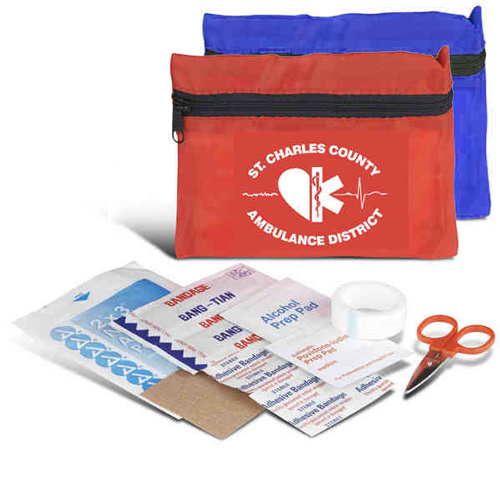 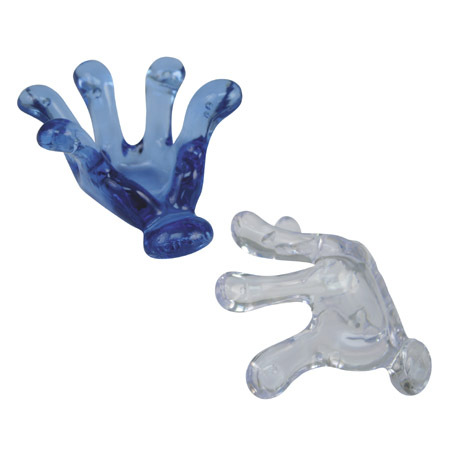 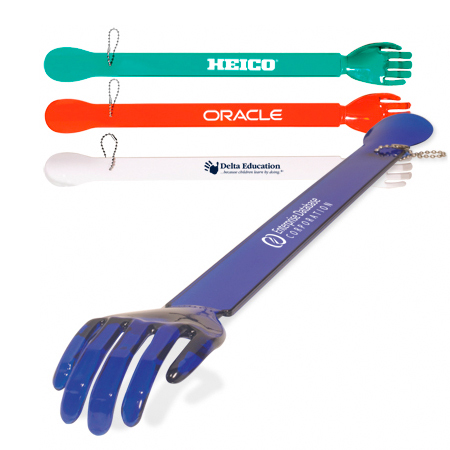 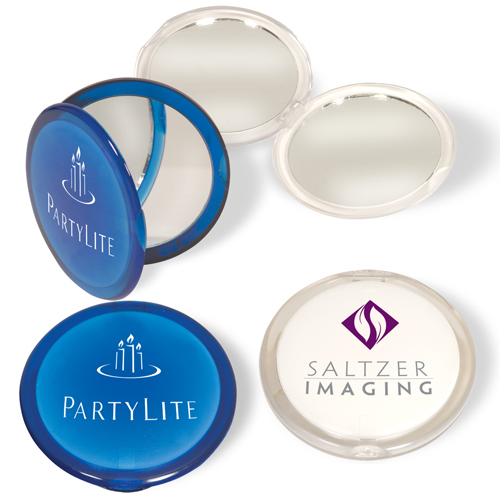 Garrett Specialties offers a large selection of promotional care items that are suitable for any type of industry. 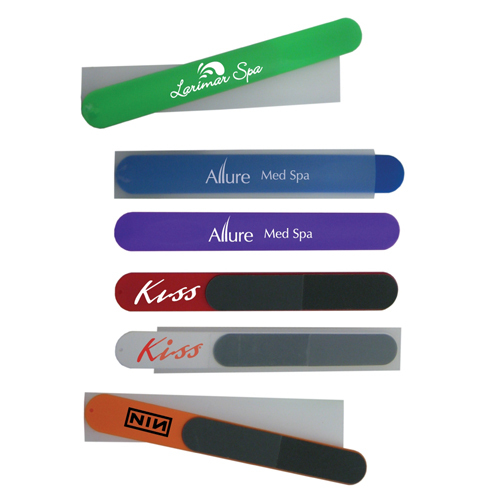 Our selection works for travel, healthcare, fitness, spas, health clubs and promoting awareness. 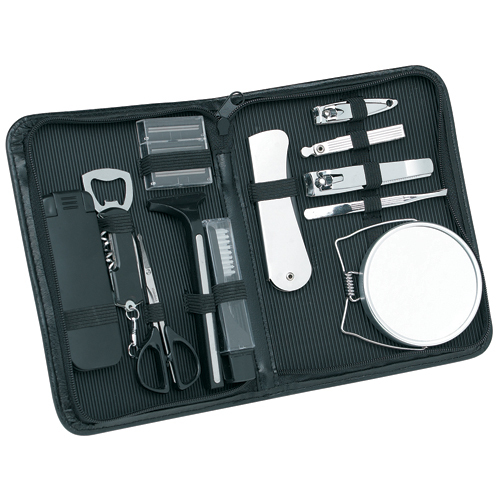 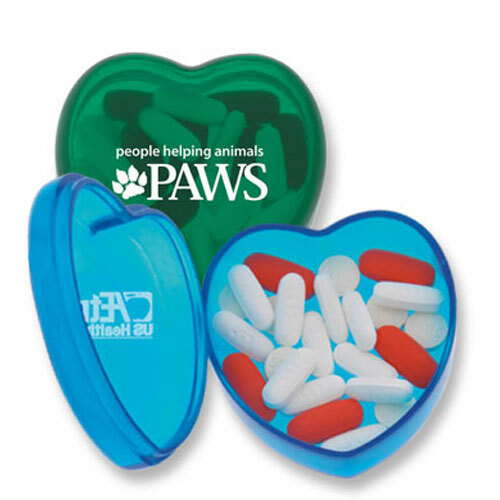 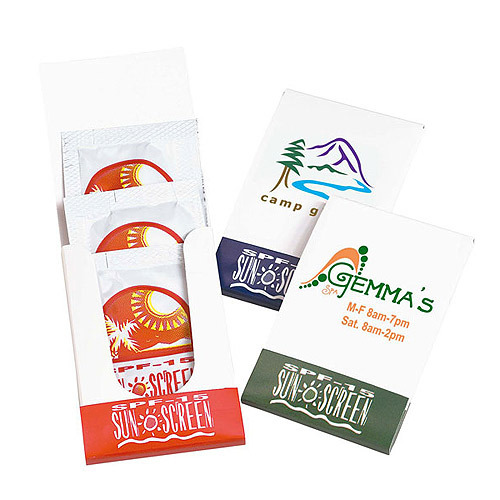 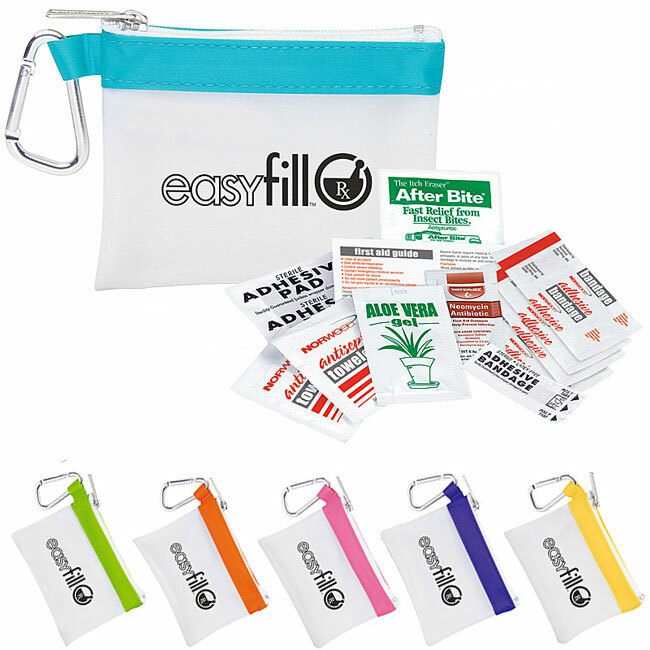 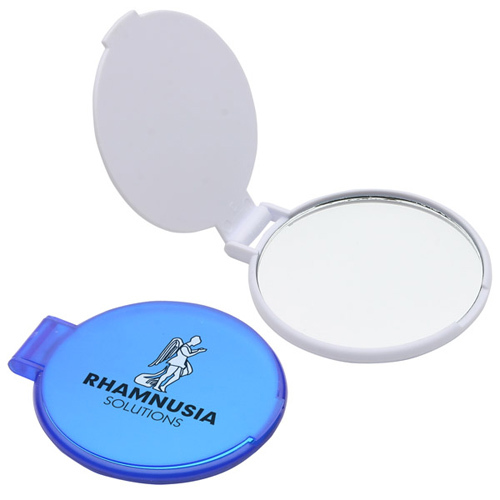 Many of our custom personal care items include, pill holders, pedometers, callus remover, lip balm, first aid kits, manicure sets and more. 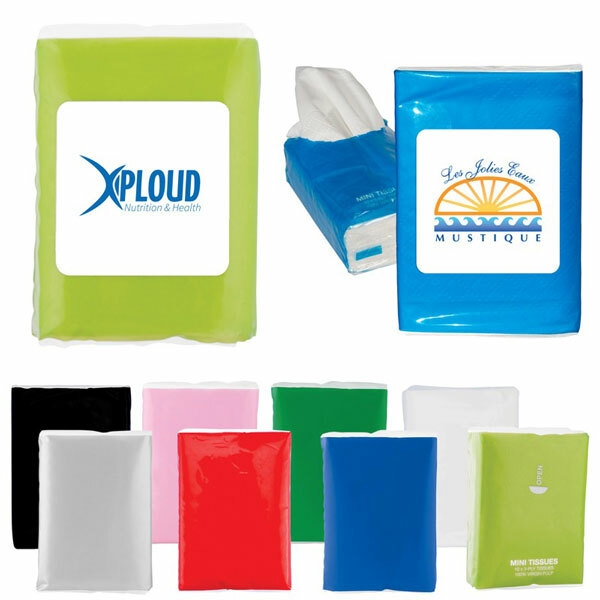 Help connect with customers using logo personal care products. 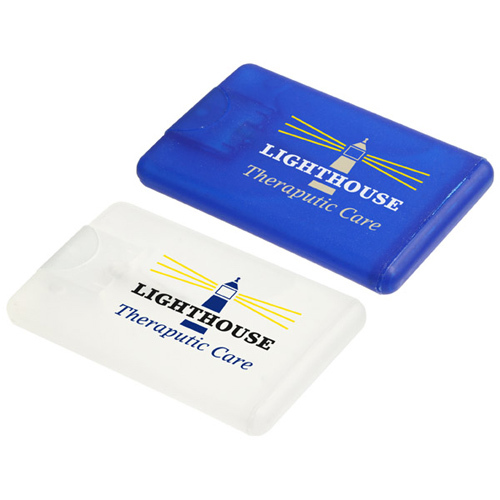 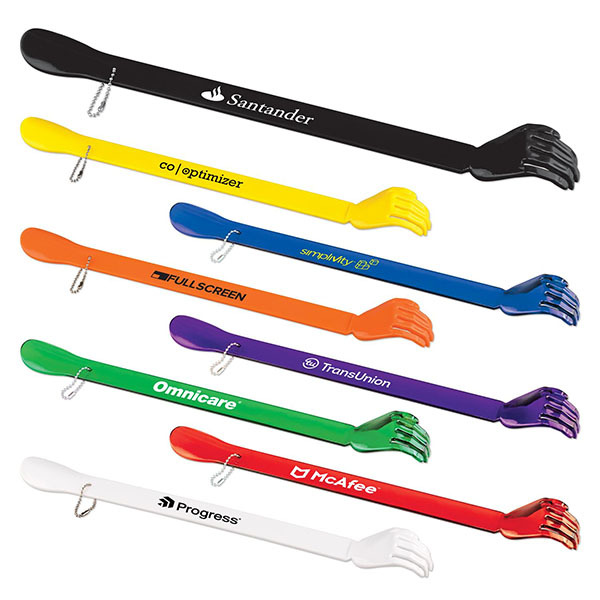 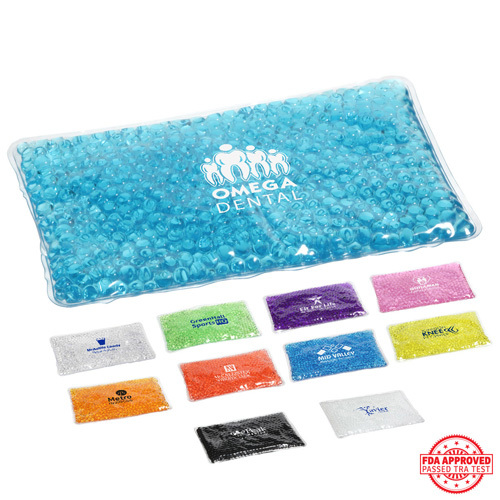 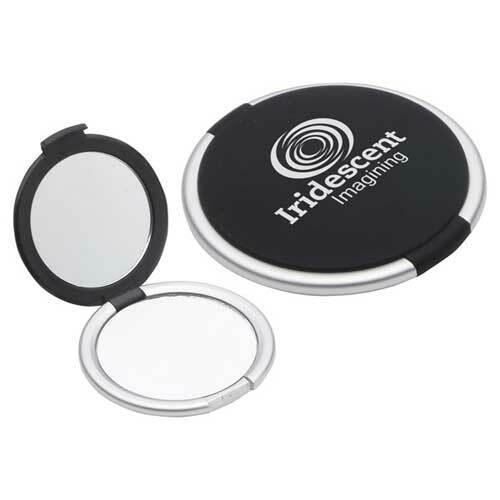 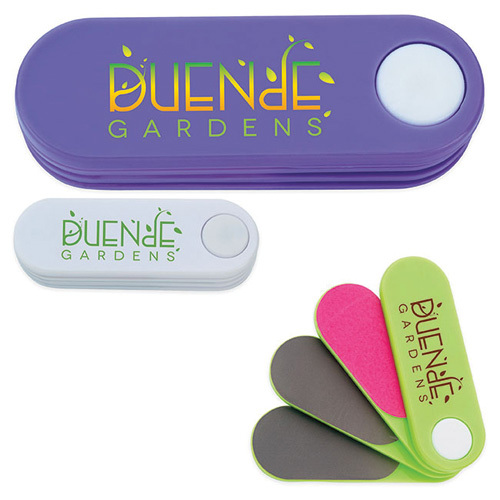 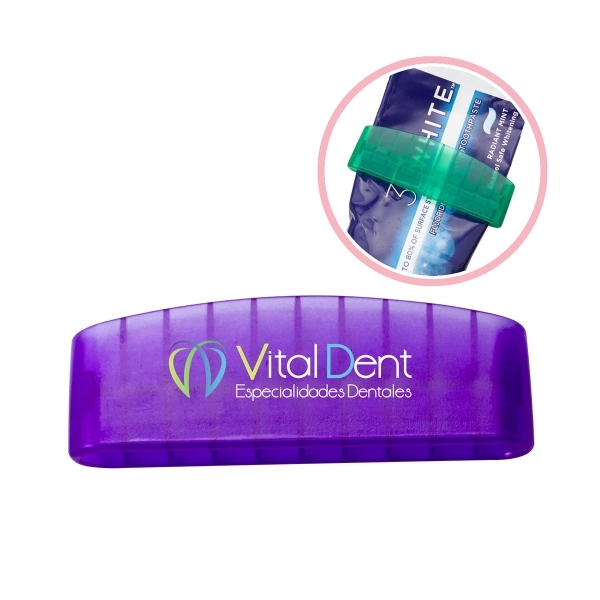 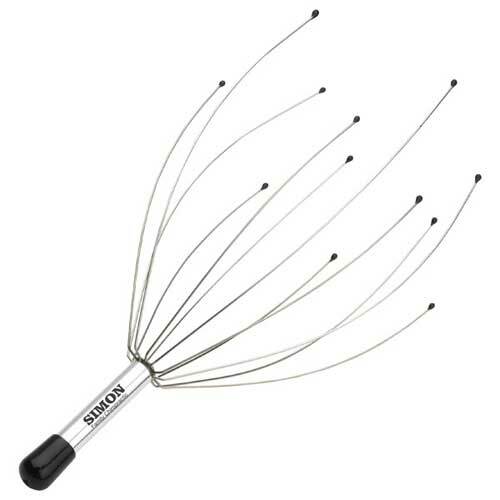 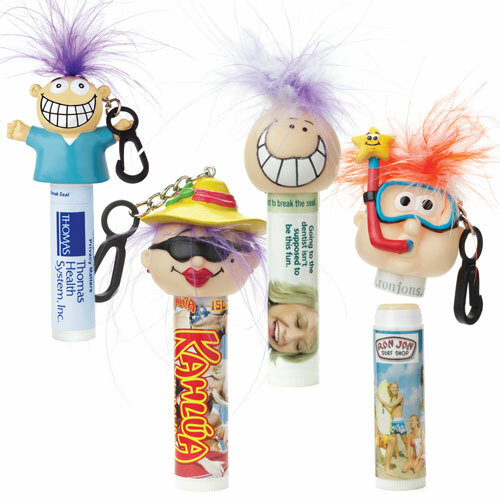 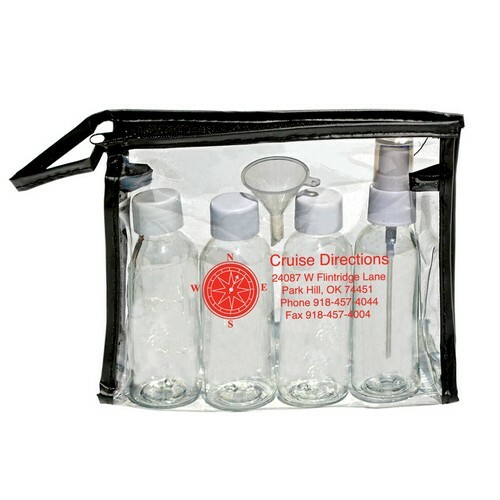 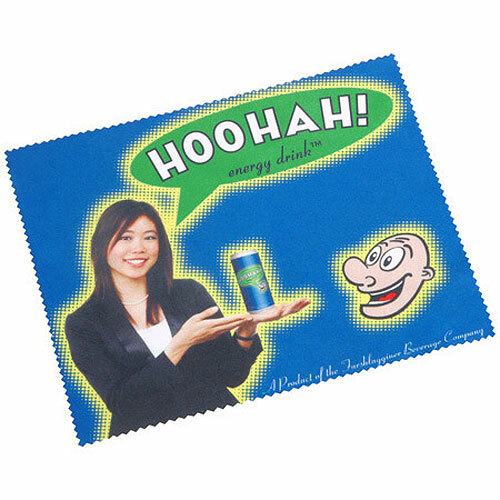 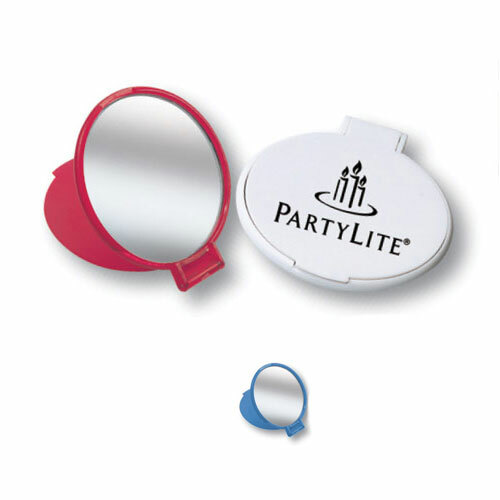 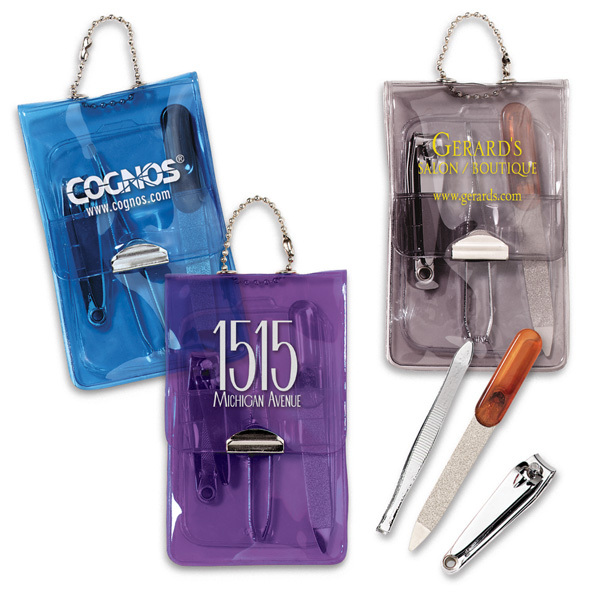 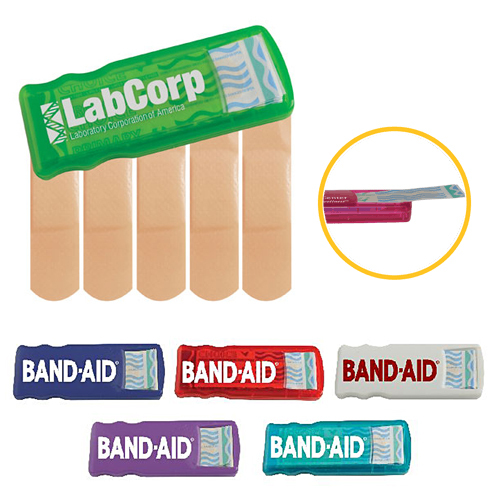 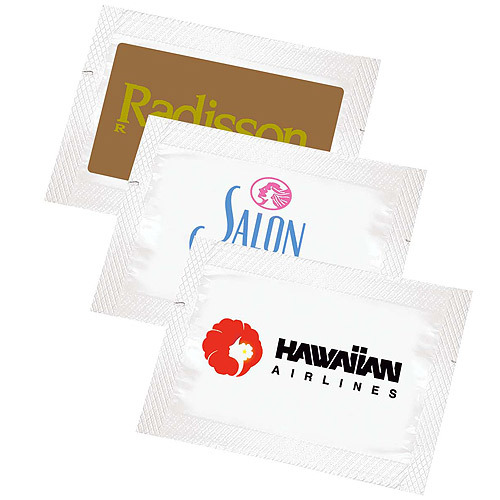 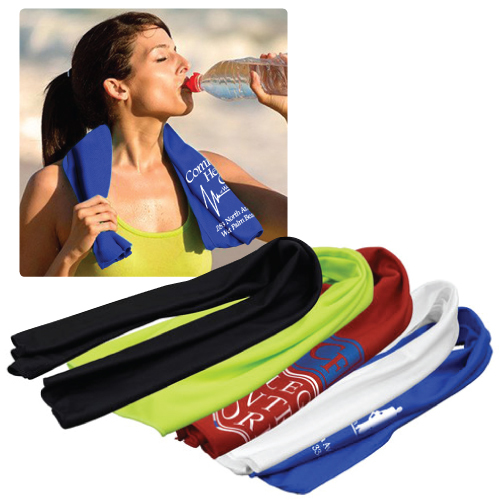 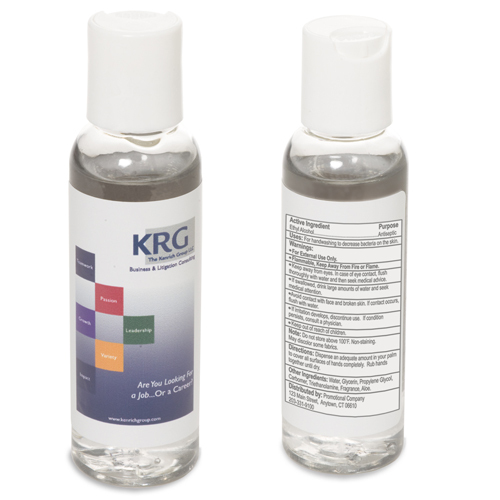 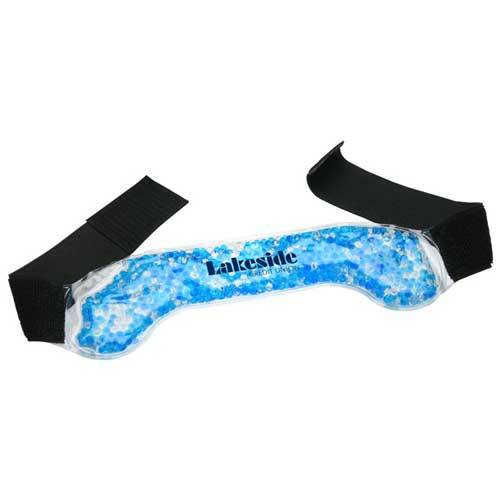 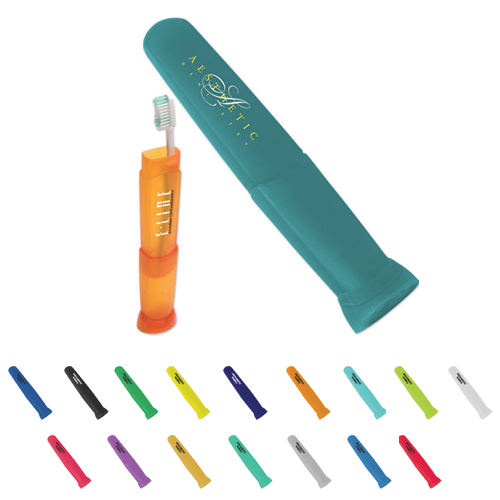 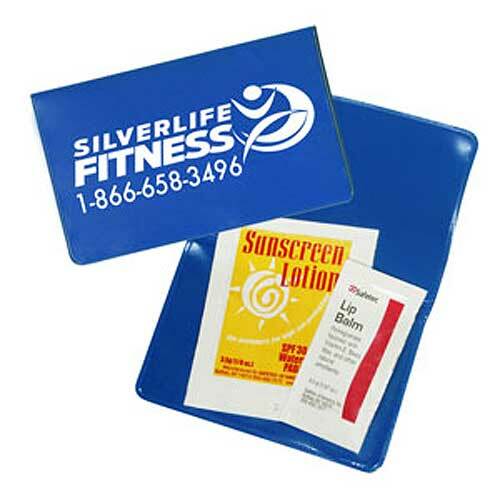 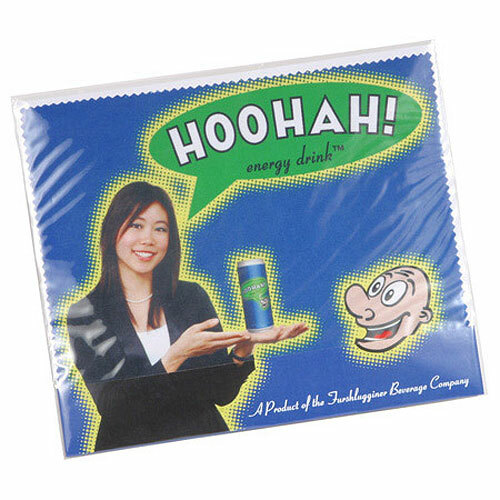 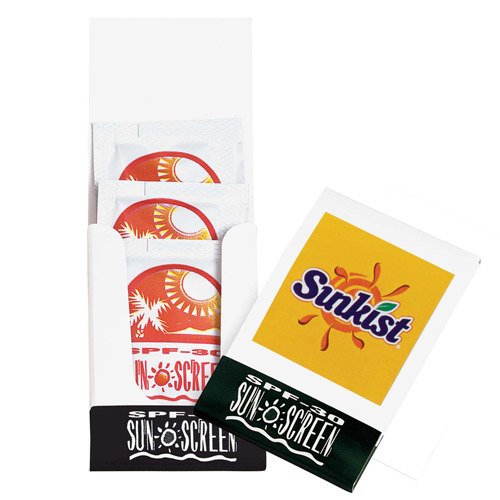 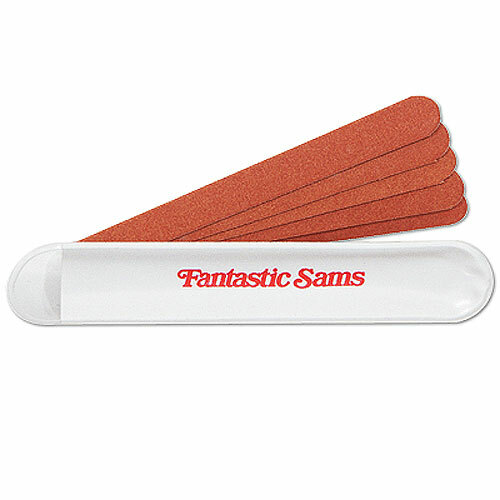 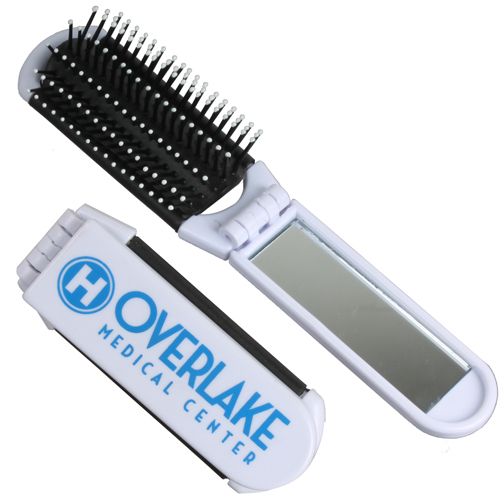 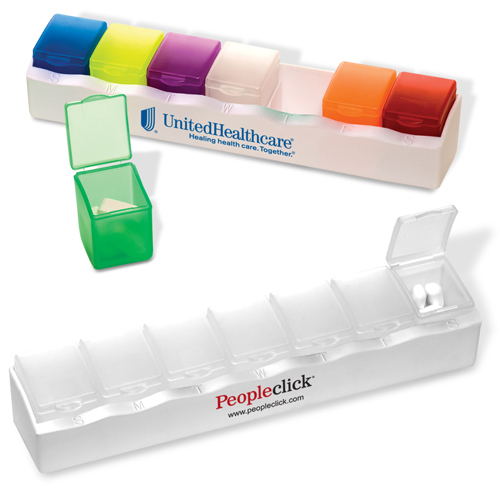 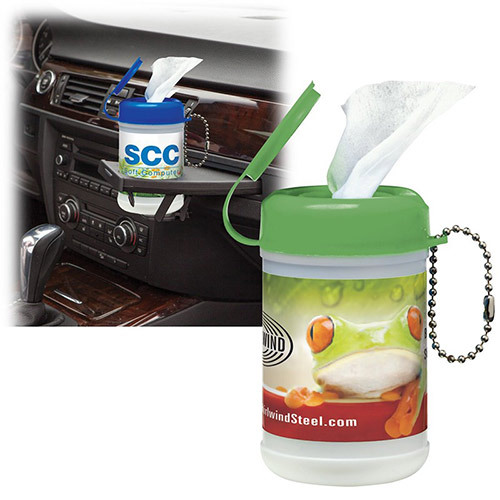 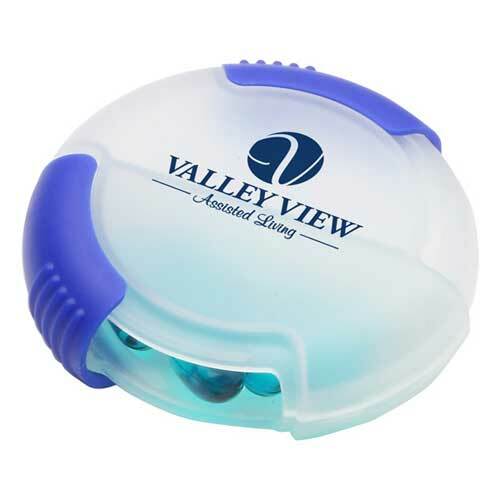 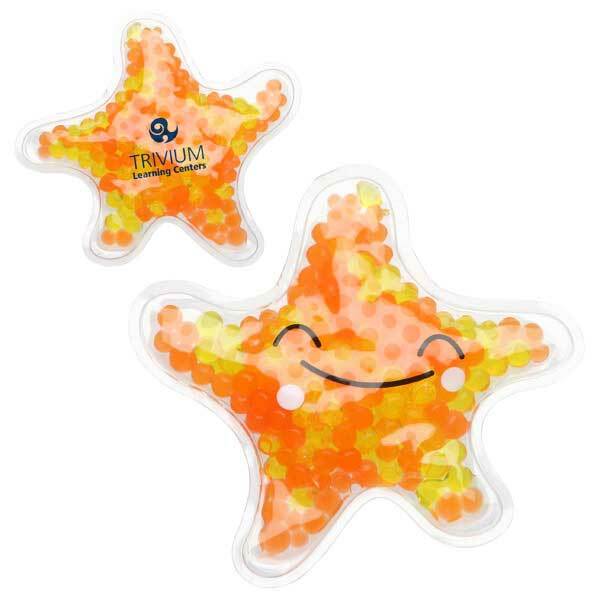 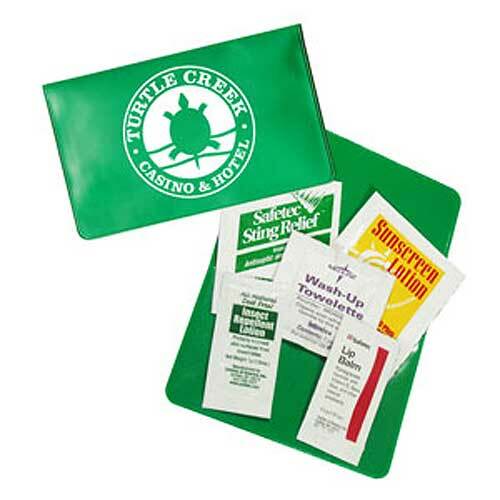 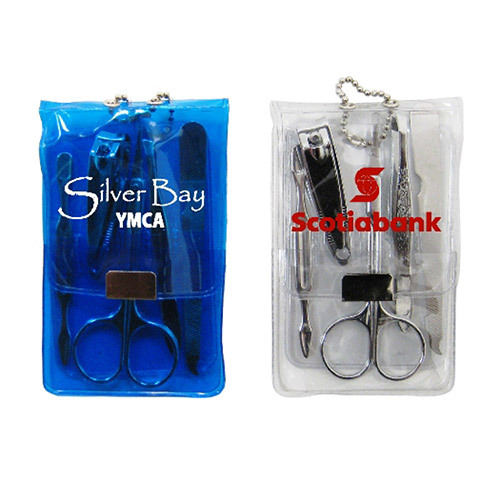 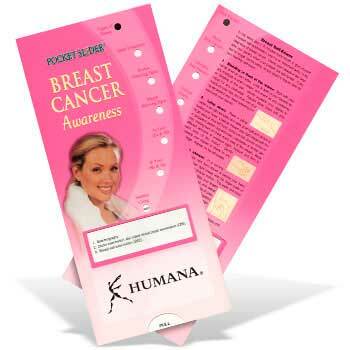 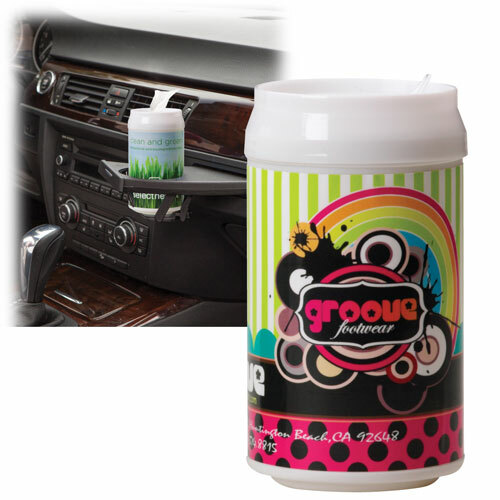 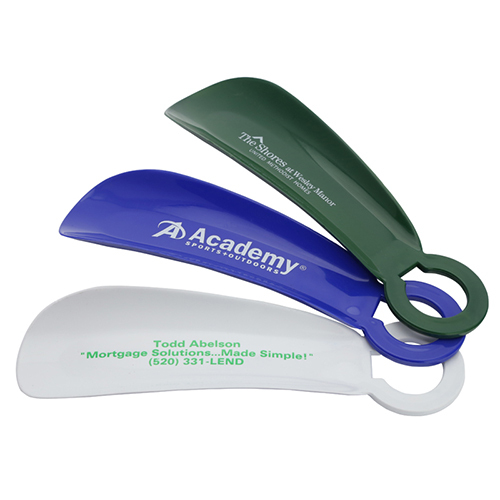 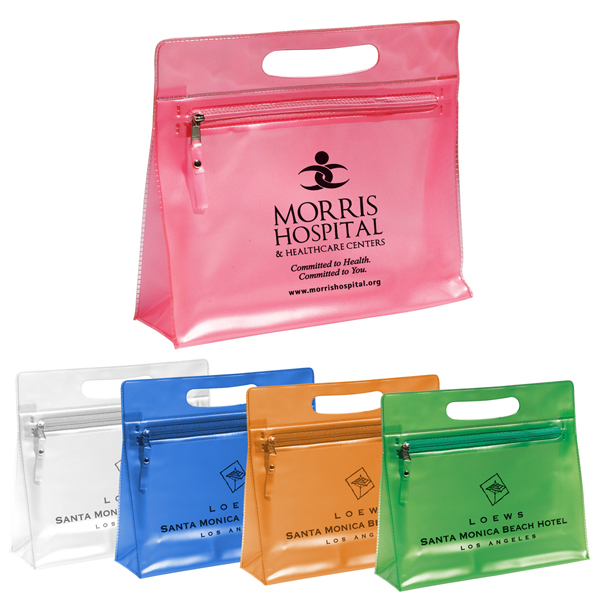 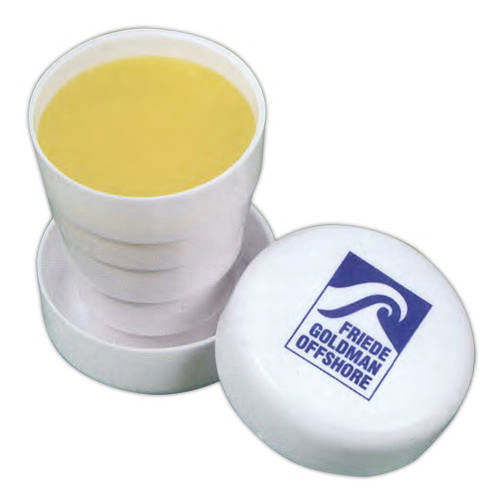 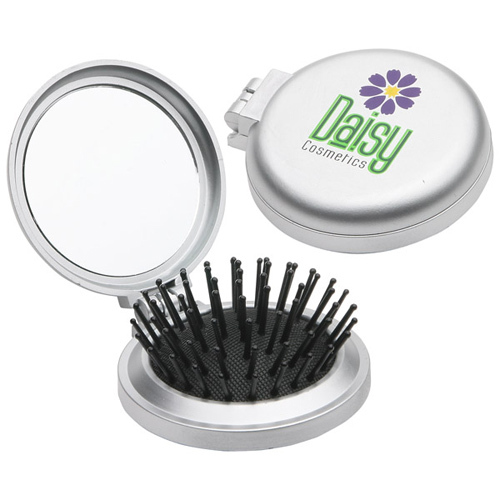 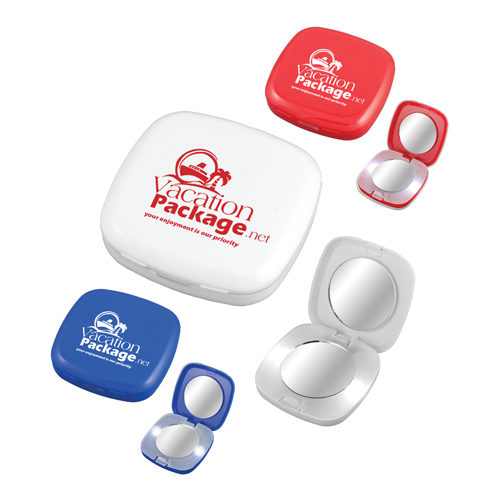 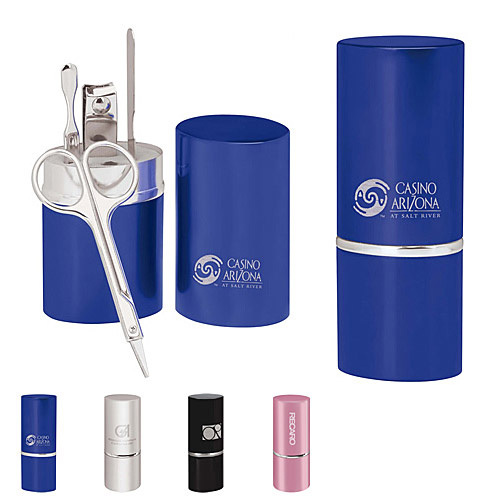 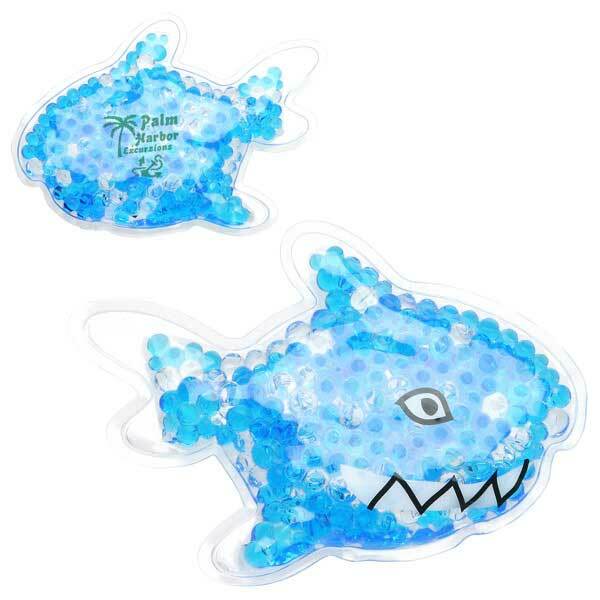 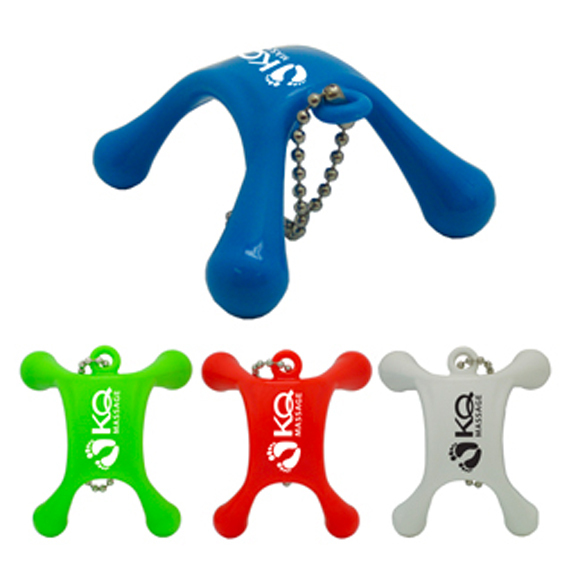 These Promotional Personal Care Items make great affordable giveaways with your logo or message.